Raboteau, April 22,1994 didn’t happen it was a brilliant ploy to blame the FAdH for something and the world media gobbled it up. Colonel Steve Lovasz the American Military Attache investigated on April 23 and found no evidence of violence. Seems as though Lavalas people had machine-gunned the police caserne. Follow up trial and convictions of senior FAdH staff a PR stunt to neutralize military. 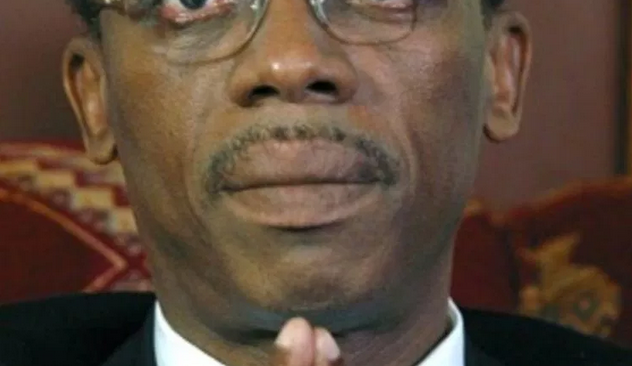 On the other hand, Aristide initiated La Scerie Massacre in 2004 when his personal helicopter, flown by Frantz Gabriel, machine- gunner women and children.